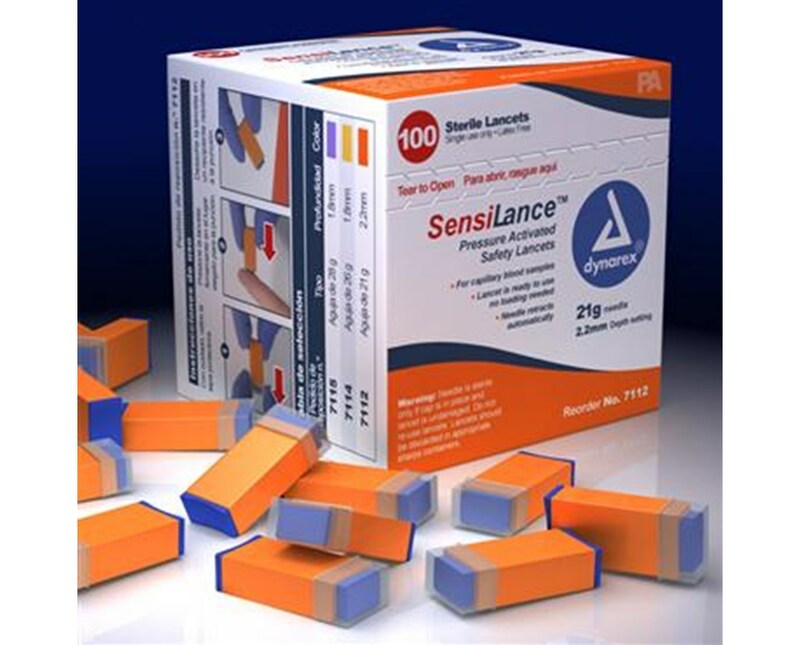 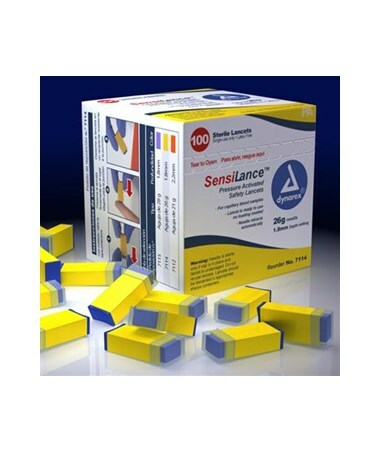 Dynarex SensiLance Safety Lancets are for obtaining capillary blood samples and are pressure activated, ready to use, no loading necessary. 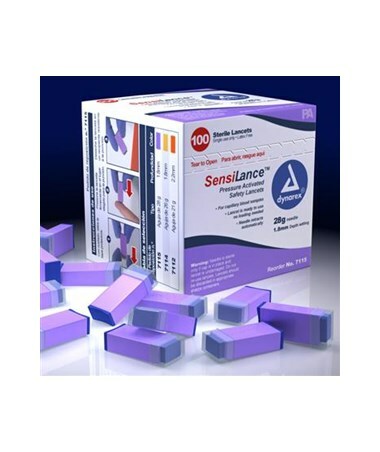 Needle retracts automatically. 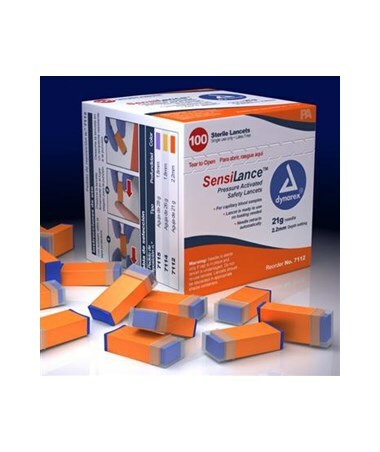 Collect blood samples quicker, easier, and with more efficiency.